Are you living in the land of down under? Thinking about a change in scenery or the job market? Well you are in luck. Learn about how Canada has made the top of the list as the immigrant destination of the world. 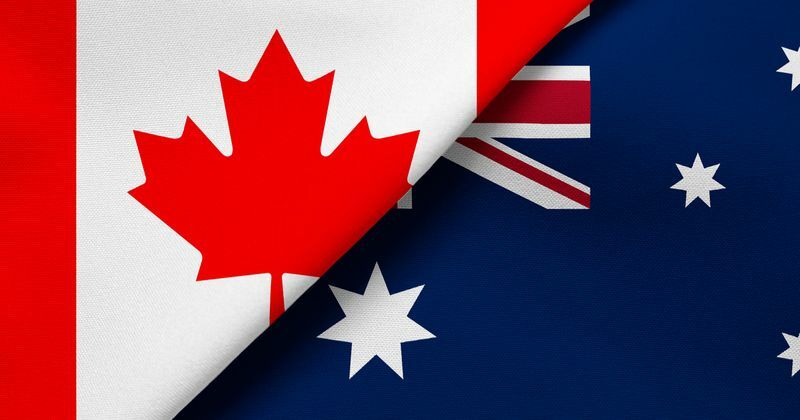 Here are our top five reasons why you should immigrate from Australia to Canada. If you are a young professional, then you probably moved to Australia to help send money back home to your family. Australia has one major flaw in its immigration process and that is the cost of sponsoring your parents with a Contributing Parent Visa. It can cost you $1,235 to bring one of your parents to Australia. This is already a really steep price but this cost is just a flat rate. On the other hand, Canada has a program that lets you sponsor your parent and even your grandparent to live permanently with you in Canada for a lower price compared to Australia. 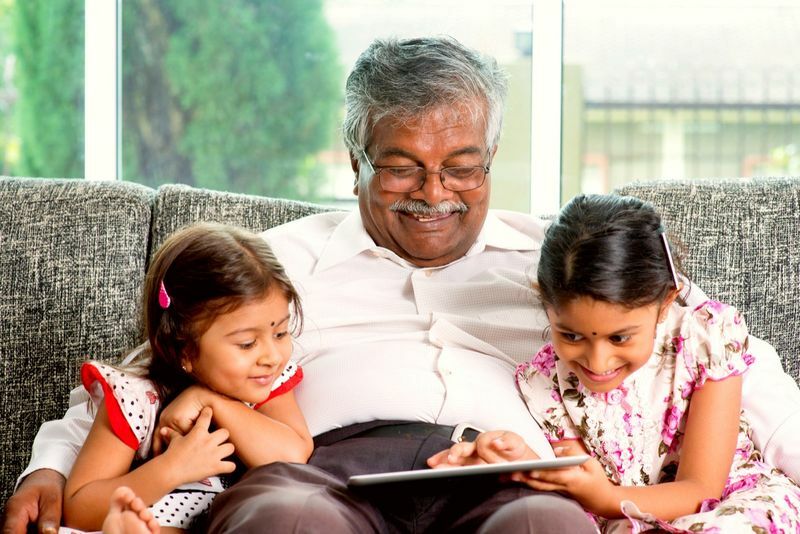 It will only cost you CAD$1,040 per parent or grandparent. Plus, the processing times are much faster. It will take about 20 to 24 months to complete your application whereas Australia’s can take around 41 months at the least. But Canada doesn’t stop there, if for some reason you wish to have a more temporary solution you can apply for the Super Visa that lets your parents or grandparents visit you for up to two years at a time. The visa itself lasts for ten years, so your loved ones can continue to visit you. Plus the processing time is just 65 days! Not bad right? Yes you can laugh at this one, but we do have one of the most well liked Prime Ministers, who has helped foster an economy and an environment that supports minorities and underprivileged persons. Thanks to the Justin Trudeau administration immigration goals have been set to 900,000 for the year 2020. Even with these high levels of immigration, 80% of Canadians believe that immigrants are great for the economy in general. If you are looking for a warm welcome, then look no further. Canadians are also known to be a friendly and welcoming lot, who truly embrace the meaning of diversity so you will never want to leave. Because of this liberal environment, Canada is one of the most peaceful and accepting societies towards foreigners, ranking at number 8 on the Global Peace Index in 2018. Canada is also known as one of the few places that truly treats all its citizens and residents equally allowing you to to follow your beliefs, ideologies and political ideas in a place of safety. Need more proof about the country’s welcoming stance? Did you know that over 23% of Canada’s population is made up of foreigners and that over 200 hundred languages are spoken in the country? Canada is a land of immigrants, which means warm welcomes all around! Well it is not to say that the Australian education system is bad but when compared to Canada there are some really stark differences. Canada has been one of the top 10 countries in the world for their high class education system. Not surprising, since the country invested over CAD$18 billion in education in 2016 and has plans to invest even more in 2019! Public education in Canada is compulsory to all residents no matter their background. This helps to give your children the starting block they need to get ahead in life - and it is working. More immigrants than ever are getting university degrees, PhDs and additional educational qualifications, which is one of the reasons why Canada is so open to skilled and motivated immigrants who can give back to the country. When you study and work as a student for more than a year, you have a chance to apply for the CEC or Canadian Experience Class, which is one of the fastest routes to gain permanent residency in Canada! 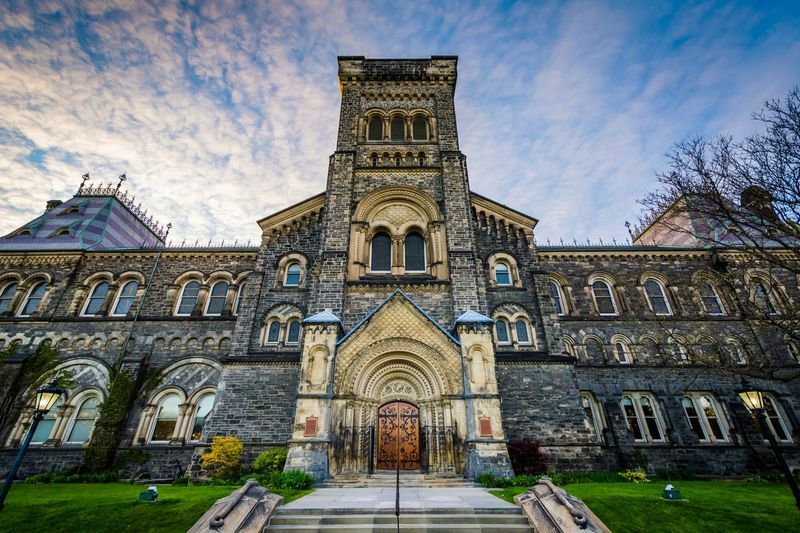 This program belongs under Express Entry and has processing times from four months up to six months, this has made it a popular choice for students around the world. Want another reason why you should immigrate from Australia to Canada? The great outback does have a lot of beauty, some of it is quite literally deadly like the good ol’ funnel spider. So, if you are tired of the flatlands that lack a single real mountain peak, then Canada is a country for you. We are happy to say that we do not have sweltering hot days of 40*C in Canada and you are more likely to have an average sunny day of 21*C in the peak of summer. But we do have snow and lots of it. Well how can snow be any better than the heat you ask? Simple. 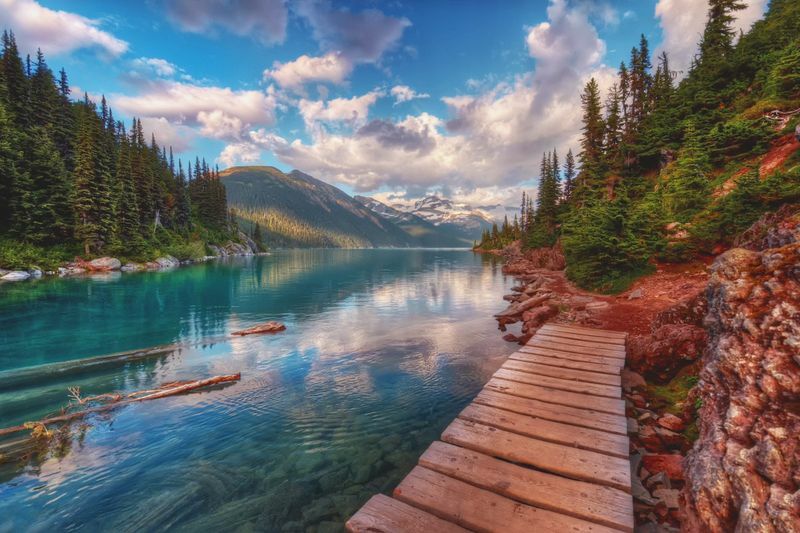 Canada has a huge selection of outdoor activities that have also led to a booming tourist economy in places like Whistler in British Columbia and the Fairmont Chateau on Lake Louise. If you are a snowboarding enthusiast, rock ice climber, cross country skier or even just an intrepid hiker, most cities will have a nature reserve or park in just a 40 minute drive away. This is great news for anyone who is hoping to apply for a Working Holiday Visa, which lets you work for whoever you want, wherever you want for up to two years across the entire country! If you are just a visiting tourist then we have some great news for you, as a resident of Australia you only need an eTA (Electronic Travel Authorization) to visit the country for up to 90 days! Even better this eTA costs only CAD$7! Think Canada is only a land of winter activities? Think again! Canada introduced the Great Canada trail in 2014, which stretches an impressive 24,000km across all 13 provinces and territories! Hike, paddle, climb, cycle and run your way through the Canadian wilderness. For some great summer memories you can try your hand at white river rafting, kayaking, canoeing and wakeboarding. Canada also has a lot of wildlife, thankfully box jellyfish and saltwater crocodiles are not a part of it so you can enjoy water filled fun! Job Opportunities and Social Benefits! Here is another reason why you should immigrate from Australia to Canada. Did you know that in 2017 over 400,000 jobs were created in Canada last year? There is a reason why Canadians are some of the happiest people in the world and it has to do with their happy workplace. What would you say if I told you that you could get these benefits as a resident of Canada? Canada does not just abandon you as soon as you move to the country. As an immigrant you can visit local newcomer services to help you adapt to your new community. These organizations assist you with language courses like IELTS, finding a place to live and social support to you and your family. Heck, these services will even help you apply for your children's education at a local school and they even help you find a job. Thanks for getting this far in our article as you discovered just some of the reasons why you should immigrate from Australia to Canada. If you liked what you read and want to make Canada your new home learn how to immigrate to Canada from Australia. for a detailed blog that will show you the ins and outs of Canadian immigration. If you want to jump straight into it and apply for your visa, sign up here. We will call you to tell you about your immigration options! Get started today.